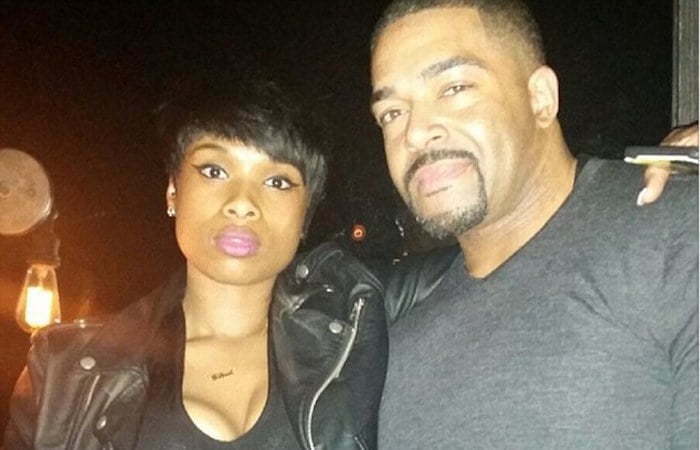 Jennifer Hudson is back on the market after parting ways with her fiance of 10 years, David Otunga. PEOPLE broke the news on Thursday citing a statement from the singer’s publicist that she has received a protective order against Otunga and that the couple split some months ago. “Today, Jennifer requested and received a protective order against her ex-fiancé. Jennifer’s actions are solely taken in the best interest of their son,” the statement reads. The fitness model has remained silent about the split. Jennifer Hudson, 36, and David Otunga, 37, have been dating since around 2007 and has an 8-year-old son, David Daniel Otunga Jr. The couple got engaged in 2008 a little less than a year of dating after Otunga surprised the R&B singer and popped the question. She said yes, but a wedding was never forthcoming. In 2009, they welcome their first and only child and have remained together ever since despite not getting married. After getting engaged in 08, everything seems to be going well for Jennifer Hudson until tragedy struck her family. Around a month after she got engaged, her mother, Darnell Donerson, and her brother, Jason Hudson, were fatally shot to death inside their Chicago home, while her 7-year-old nephew, Julian King, was found in the backseat of a car dead. 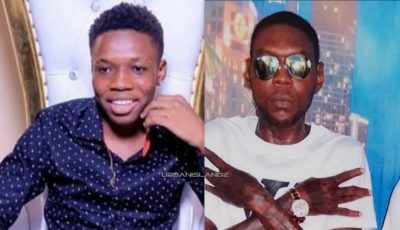 The singer’s former brother-in-law was convicted for the murders in 2012 and sent to prison.